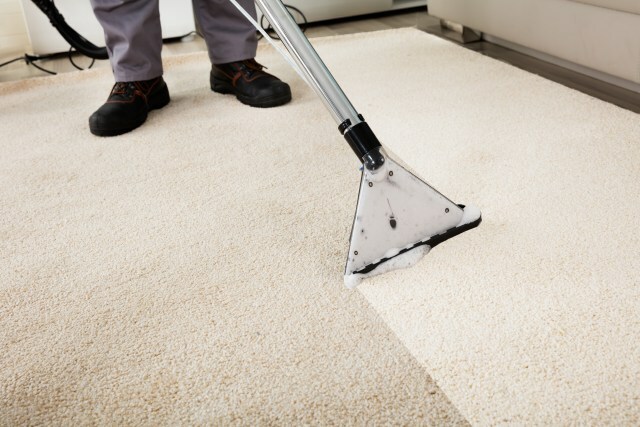 For fresher, cleaner, brighter carpets Call Shaun today for your free quote on 07721394709, 7 days a week. 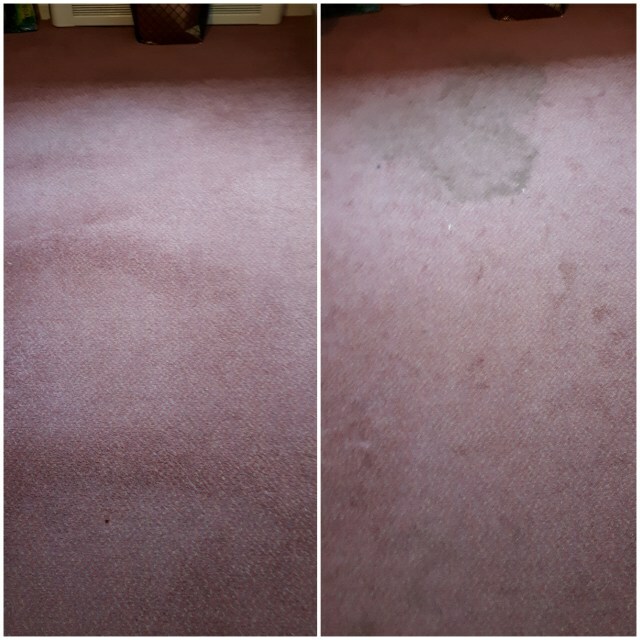 Every carpet we clean we will restore and rejuvenate your carpets and furnishings to the best standard possible- and we will endeavour to return them to as close to their original colour and condition as is actually possible. And look out for our upholstery and rug cleaning services, all carrying our confident stamp of quality ensuring your home receives only the best attention and clean. All work done at very competitive prices. Shaun was efficient & on time the carpets & sofa have cleaned up very well so we are over the moon would definitely recommend.